Many people aren’t aware of the benefits of bamboo fabrics and aren’t sure if they’re even worth buying. Here are a few reasons to take the plunge and try bamboo bedding for yourself. Bamboo bedding are an excellent choice for several different reasons. Not only are they softer and more breathable than cotton sheets, they’re also more eco-friendly. Bamboo fabrics are naturally softer than cotton and cooler as well. While the process of making bamboo fabrics uses chemicals to break down the bamboo. They’re contained in a closed-loop process which recycles the chemicals again and again. So whether you’re looking for a softer alternative to cotton bedding or a more natural one, bamboo bedding are ideal in both situations. 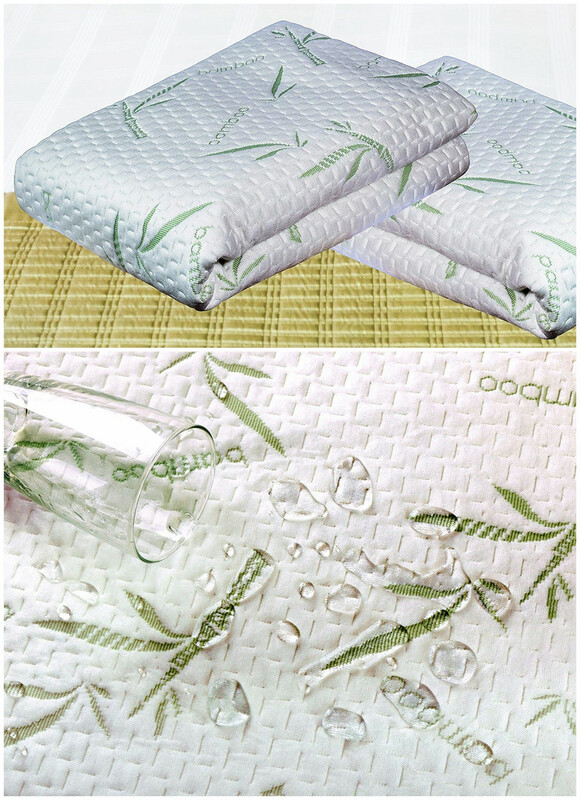 If you want to avoid disappointment, get the Spring® Bamboo mattress protector. Since they’re a leading factory of beddings in China, they’re held to very high and strict standard. This entry was posted in Spring Share and tagged bamboo bedding factory, Heimtextil Frankfurt, hypoallergenic bedding supplier, mattress protector supplier by admin. Bookmark the permalink.